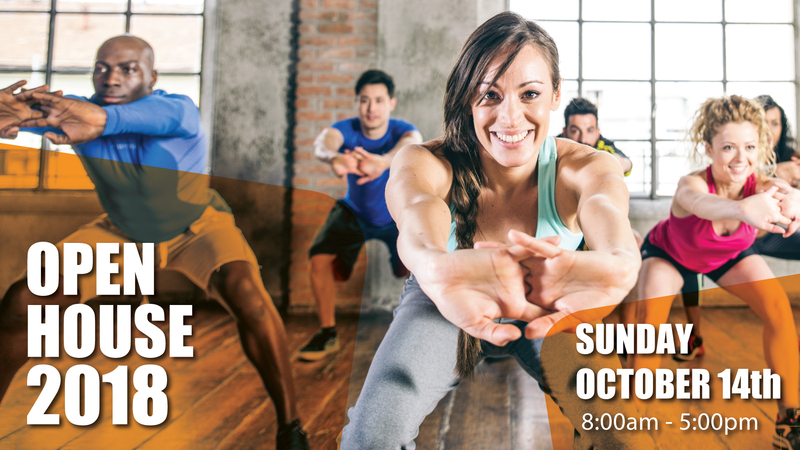 Join Us For An Awesome Day Of Fun, Fitness, Specials & Prizes! 2:00PM | Half Court Shot Contest – Win a One Year Membership! MEMBERSHIP SPECIAL – $200 IN SAVINGS! Already a member? Refer a friend and get One Month FREE and 10 FREE Shakes! For more information visit our Facebook Event and click “Interested” to stay informed!